YouGoPay Now Available At PlayMall - Announcements - CiB Mall Forum - Powered by Discuz! Please to inform YouGoPay payment service is now available at Playmall. You can now reload via YouGoPay point cards into your favorite games starting today. YouGoPay comes in varies denomination suitable to your gaming needs. Please refer to the table below for your reload convenience. Where to buy YouGoPay point cards? For more information on where to get YouGoPay cards, please visit Here. How to reload and purchase package using YouGoPay? 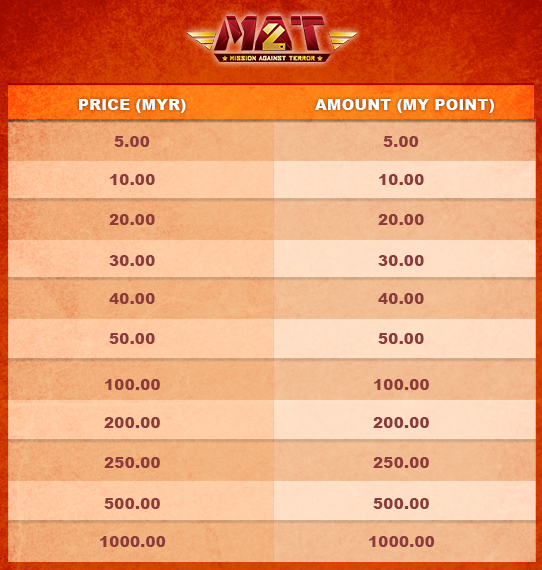 For more information on how to use YouGoPay services at PlayMall, please visit Here.